After running sold-out global trend series in the past three years, including Sydney and Singapore, which was organized by the trend forecasting agency-- TrendWatching , in conjunction with YANG DESIGN, a Chinese forward-thinking design consultancy, we are excited to take the Trend Tour to Shanghai for the first time. Joining us in Shanghai on 30 November will give you and your team the inspiration, foresight and focus required to glide through 2019 ideation, and get ready to execute. 10:55-11:20 Take a breather and grab a caffeine boost before diving right back in! How can energy be visualized? At the HOUSE VlSlON Exhibition curated by Kenya Hara, YANG DESIGN designed a future house with a device to convert waste energy into light and water for plant growth . Family members can remotely use APP to Co-Cultivate vegetables, so as to nuture communication and caring. 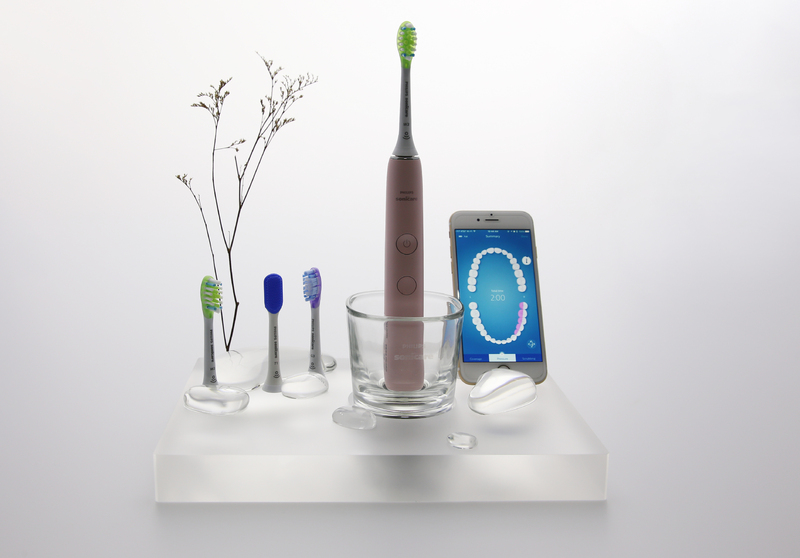 YANG DESIGN has designed an electric toothbrush wireless charging station. Its form symbolizes the beginning of a fresh day. Three different brushes can be placed between the dewdrops easily and safely. Meanwhile, it forms the mobile phone fixed angle to monitor the health of the teeth.